Score Hole-in-One and Play as Holy One! 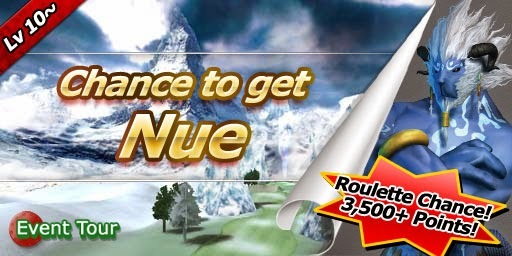 Score 3500+pts and Roulette Chance to win Nue!! FLYFF Puzmon [Note. 7] Version 1.2.0 is up! FLYFF Puzmon [Note. 6] Press Release! FLYFF Puzmon [Note. 5] Version 1.1.0 is up! FLYFF Puzmon [Note. 4] Game Crash! FLYFF Puzmon [Note. 3] A Version Up!